Delicious, quick and very filling. This is just one of the things you can do with Polenta Crostini. 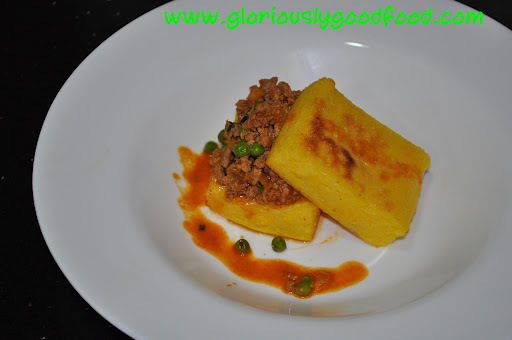 This entry was posted in Italian, Turkey and tagged cooking with turkey, grilled polenta, low-fat cooking, low-fat recipes, low-fat turkey recipes, polenta crostini, turkey dishes, turkey recipes. Bookmark the permalink.